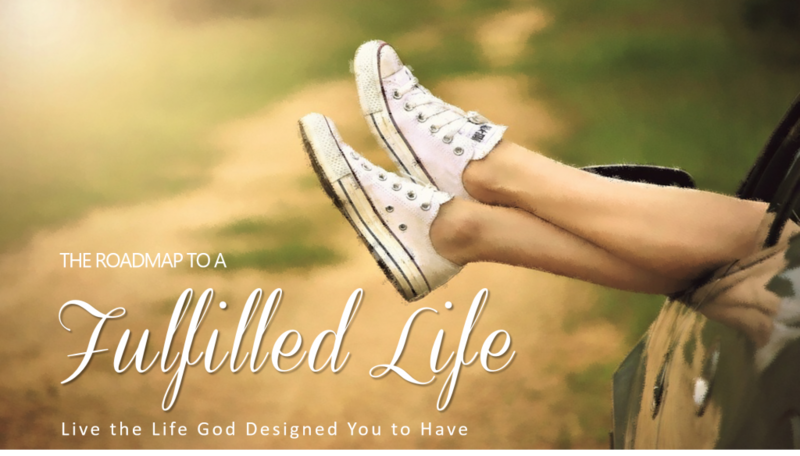 The Roadmap to a Fulfilled Life is an ecourse that let’s you discover your true potential and gives you the encouragement to trust in what God can do in your life. ***Payment will be via PayPal, but if you do not have a PayPal account, you can email viviene@thefulfilledwomen.com to receive information on how to pay through BDO, BPI or Metrobank. Please use <Payment via Bank Transfer> as the Subject Title.